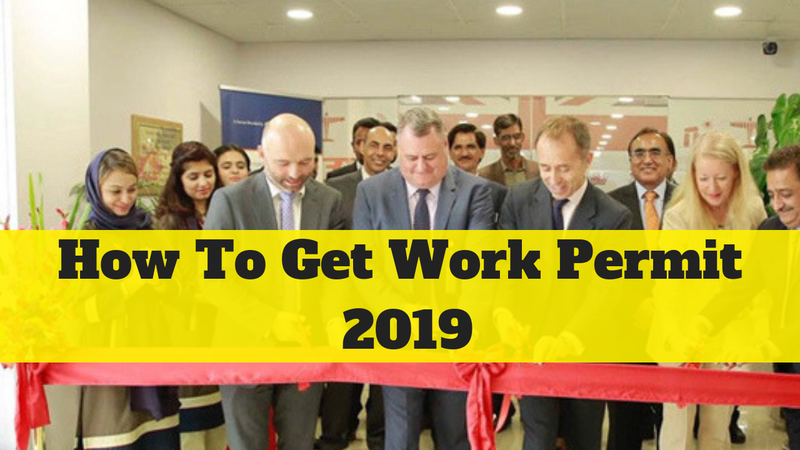 If you can meets the criteria and all the requirements about the Work Permits and Most European Countries their programs.All can apply from different Professionals and skilled workers from different Countries. You can get the visa from different purposes.you can get Tourism Visa, Work Visa, Medical Visa,Business.if you belong to other purpose that depend on the purpose which belong to you.if you would like to work in Europe you need to must hold D Visa for employment purposes. every Schengen countries have different polices about the work permits and settlements and labor needs and shortage. If you taken the photos according to the Schengen area criteria. You need 30,000 medical insurance to cover all your travel and it is must valid of your travel insurance. Your all Diplomas, Certificate, Transcript Etc. Kindly Note that all information and requirements to provide during your visa submitting at the time of submission in VFS Global Lahore,Delhi. Where to Apply Visa ? You can apply your Visa applications in represents the country and where you are working where are you from. Mostly your visa depend on the validity of your work.how many year,s you would like to work in Europe and they will issue the visa on the time limit. You can Extend your Work permits through your embassy and sometime can apply through the Campinas and business place.